Sets Dyes - Proper balance of acid needed to set most dyes prior to cleaning. Use Dye-Loc for extreme bleeders. 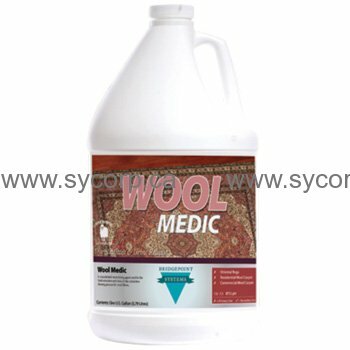 Assist Flushing of Urine - special surfactant, solvents and rinse additive combines with acid to help neutralize urine salts, break down lipids and assist the flushing of the rug with the Water Claw, Flash Extractor or immersion techniques.